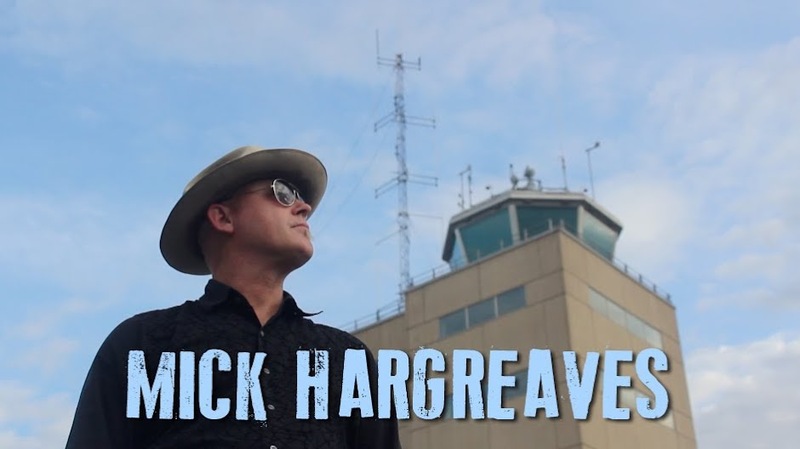 Mick Hargreaves | Official Site: Back To Work On My Solo Release! 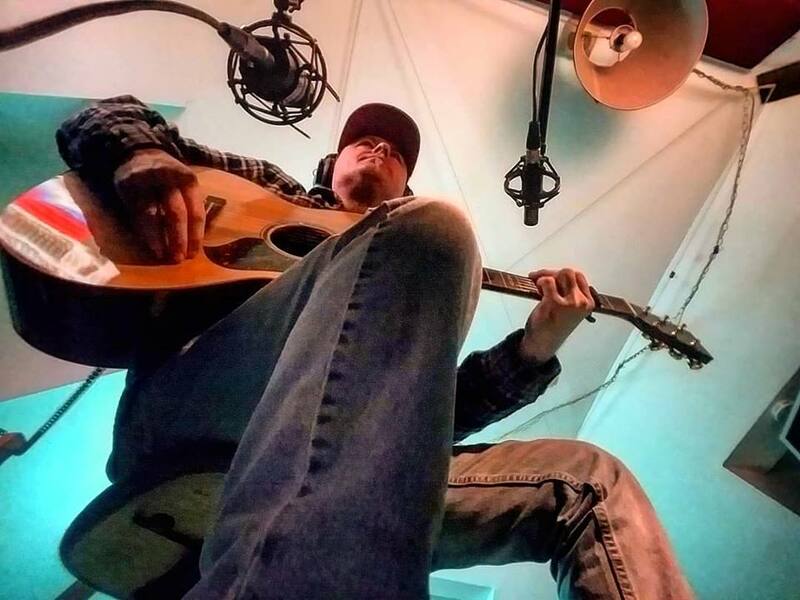 Back To Work On My Solo Release! Recording a hi-strung Martin acoustic guitar part. I've set up shop upstairs in George Howard's RetroSound on the third floor at the LSRR (Lantern Sound Recording Rig), and work on my next solo release has resumed! George's loft is a ProTools room centered around a Soundcraft 24x8x2 console, but I've also got a Mac/Logic DAW routed to/from the console. I can do some of my solo overdub sessions up there, and keep my mess away from artists using the Lantern Sound Recording Rig on the first floor here.